WITH THE season for nursery admissions setting in, government and private schools in the city have started displaying information regarding the total number of seats, fee structure and age criteria for admissions. According to guidelines issued by the UT Education Department, admission forms are being made available online on school websites; these can also be obtained from schools. As decided by the UT Education Department, the last day for submission of registration forms at all schools across the city is December 18. The four convent schools — Sacred Heart Convent School, Sector 26; Carmel Convent School, Sector 9; St. Anne’s Convent School, Sector 32; and St. John’s High School, Sector 26 — will conduct the draw of lots for admissions on January 15, 2016. The schools will display the list of their eligible candidates on December 29. At Delhi Public School, the draw of lots will be conducted on January 20, 2016, in the school auditorium at 10.30 am. Strawberry Fields Kindergarten is expected to hold the draw of lots on January 16, 2016. The majority of non-model schools in the city are offering admissions on the first-come, first-serve basis. 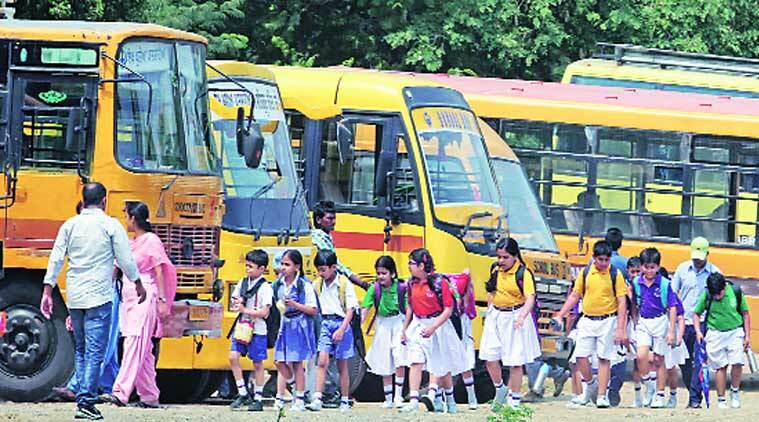 At the same time, private and government schools in the city will give preference to children whose siblings are studying in the same school, or are wards of the current teaching/administrative staff in the schools. With the process for nursery admission having kicked in, parents of children seeking admission can now be seen trying their best to get their wards admitted to the best schools in the Tricity. “Now that the admissions are around the corner, I am very anxious. For parents, it is important that our wards get accepted into schools that will offer them quality education. With the limited number of seats and increasing competition, nursery admissions have become very stressful,” says Radhika Mehta, parent of a four-year-old, seeking admission this season.